Being that this is basically in our backyard, Stand Up Paddle Boarding Yale Park is one of our most frequented launch sites. 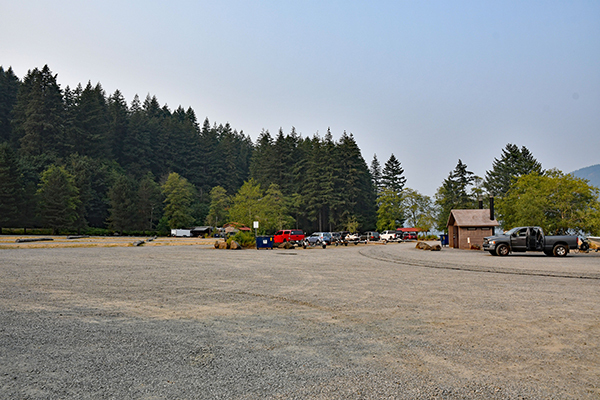 This launch is the furthest distance away from I-5 Freeway access of all the Merwin & Yale day-use launch sites, and therefore is typically much less crowded than nearby Cresap Bay on Lake Merwin or Saddle Dam Launch on Yale Reservoir. The Yale Park launch is our go-to sup destination on busy summer weekends. The launch facilities are well maintained including restrooms, a large parking lot, several grassy picnic areas with a total of 42 picnic tables, and three large floating docks forming a total of four lanes for launching your boat (or in our case, SUP). This park is day use only, there is no overnight camping allowed. 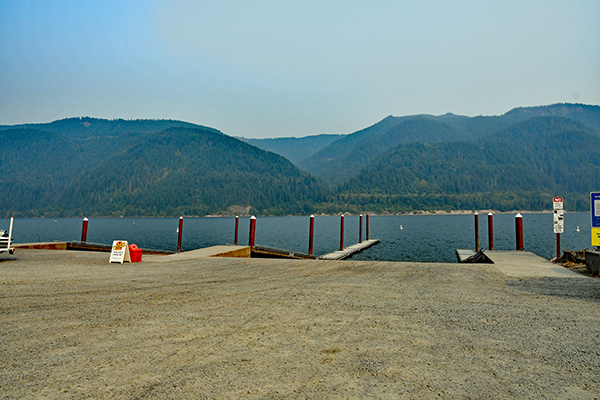 Yale Reservoir is one of the largest bodies of water in Washington state at over 3,500 Acres and depths over 200 feet! 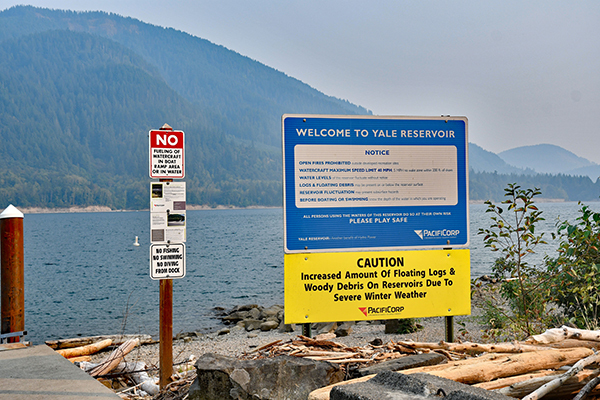 We highly recommend you check the weather before planning a paddle trip to Yale Reservoir as on a high-wind day the waters can be surprisingly rough. Yale is also very popular with boaters and skiers, on a busy weekend the wakes from the boats make the water very choppy and unpredictable. Between the very common high winds and high-volume of boat traffic, I feel obligated to list Yale Reservoir as a paddle destination for experienced paddlers only. That being said, if you’re lucky enough to hit the waters of Yale Reservoir on a calm day during the week, it’s a gorgeous paddle for any skill level. Leaving the dock, if you take a left and head “up river” you will eventually reach Beaver Bay Campground (another great launch site, but is only accessible with a campsite reservation). If you hug the shoreline, there are several protected inlets to catch a break from the wind and boat wakes. Taking a right or heading down river leaving the launch, there is a small sand island in the middle of the Reservoir within a roughly 20 minute fast paced paddle. The size of the visible land on the island will be dependent on the water level of the reservoir. 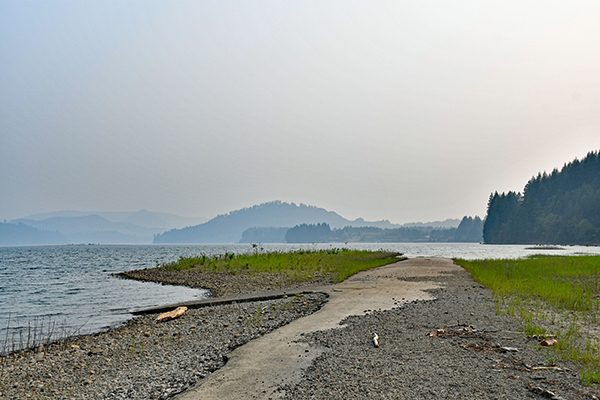 Yale Reservoir’s water level is controlled by hydroelectric dams. During a man-made low tide, the island is a nice landmark to beach the board and stretch your legs. Be on the lookout for large goose nests on the island, and if you do see one be sure to keep your distance and respect Mother Nature. 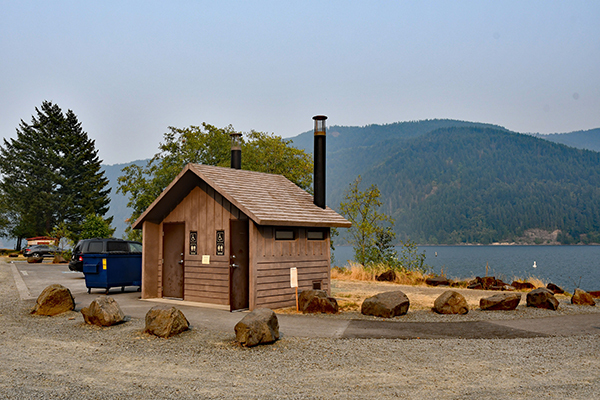 Yale Park is definitely worth a visit, if nothing else keep it in mind as a backup plan should your preferred destination be at maximum capacity, as is common with Cresap Bay and Saddle Dam. There is a parking pass that must be purchased, or a seasonal pass may be purchased for those living close enough to visit more often. For more experienced paddler’s looking for a challenge, paddling the entire shore line in a loop around the Reservoir makes for a grueling full day of hard paddling and would most definitely count as a full body workout! Note: Great paddle destination with tons of open water! High winds and weekend boat traffic can raise the difficulty level significantly. 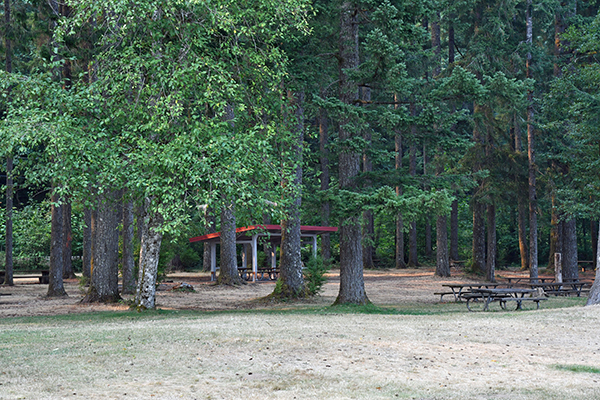 On a low-wind weekday, beginners would enjoy Yale Park.